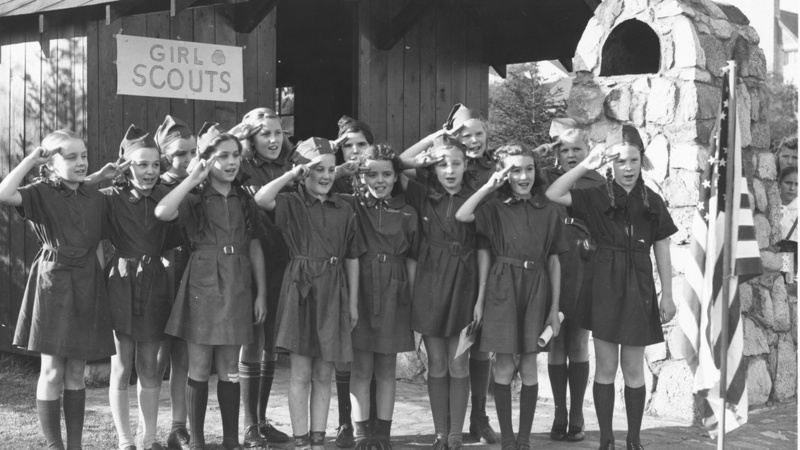 Girl Scouts, circa 1940s, taken at Camp Long. Credit: Seattle Municipal Archives. The Boy Scouts of America are now called The Scouts BSA. That’s because as of February 1, the Boy Scouts started allowing girls to join their ranks for the first time in its 109-year history. Not everyone is happy about that, namely the Girl Scouts. The organization has filed a lawsuit against the Boy Scouts, accusing them of poaching their girls. After a series of scandals, Mark Zuckerberg announced that he wants to turn Facebook into a simpler platform that’s focused on privacy above all else.